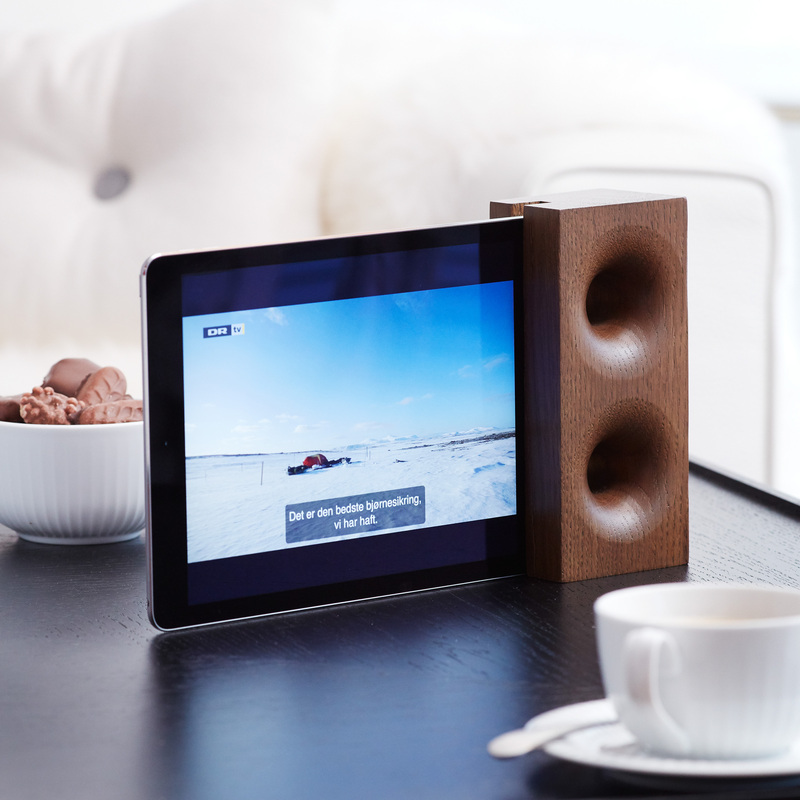 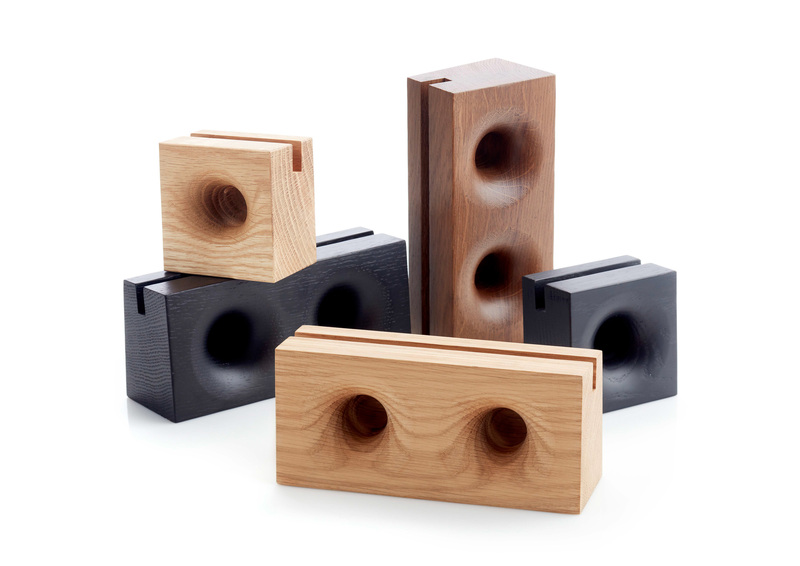 The Scandinavian, minimalistic & highly functional design of SONO AMBRA™. 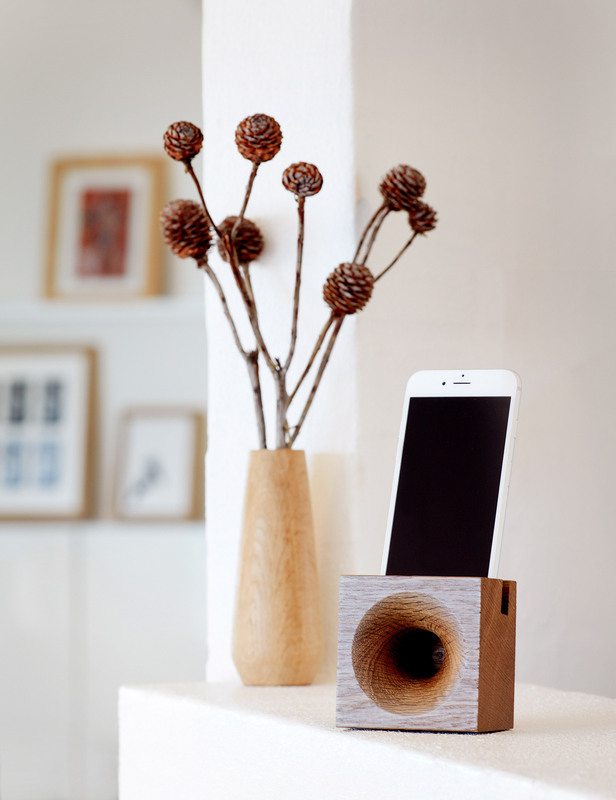 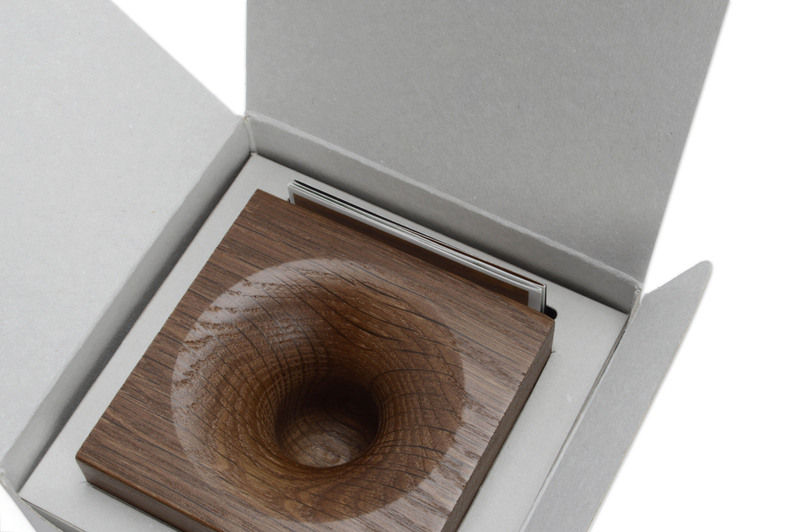 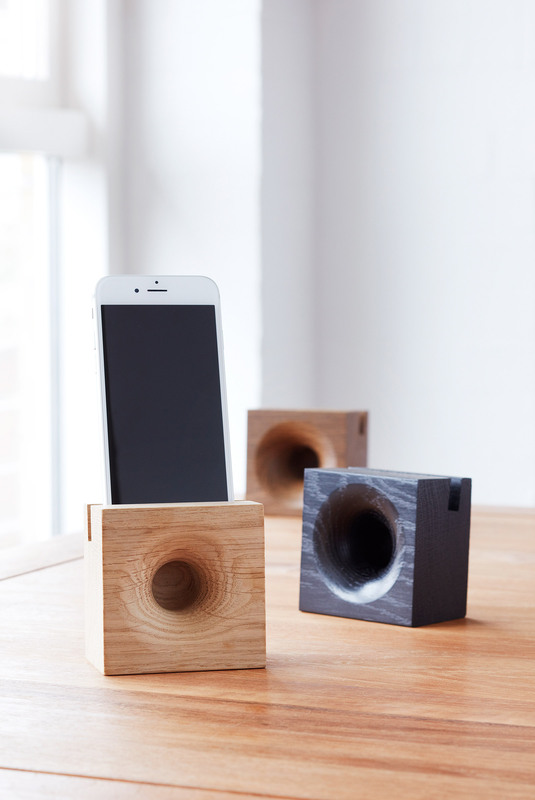 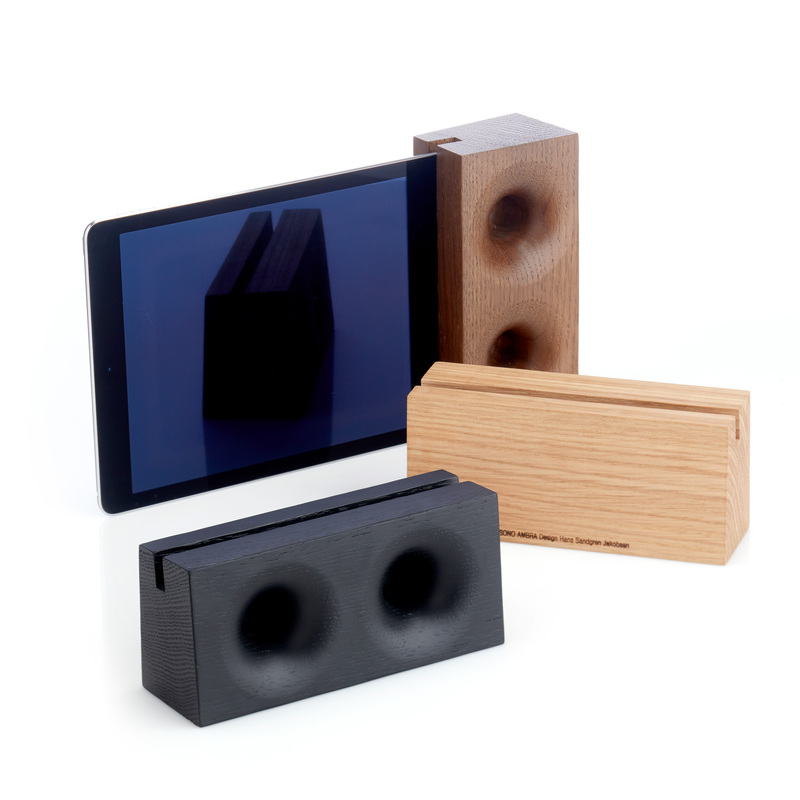 Its light and elegant design makes the SONO AMBRA™ much more than just a speaker. 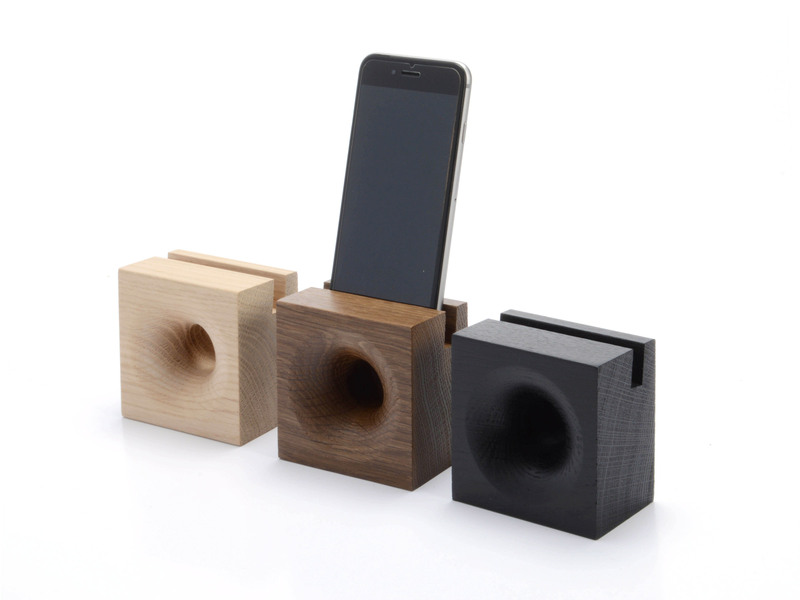 The beautiful lines makes it a timeless piece of functional design. 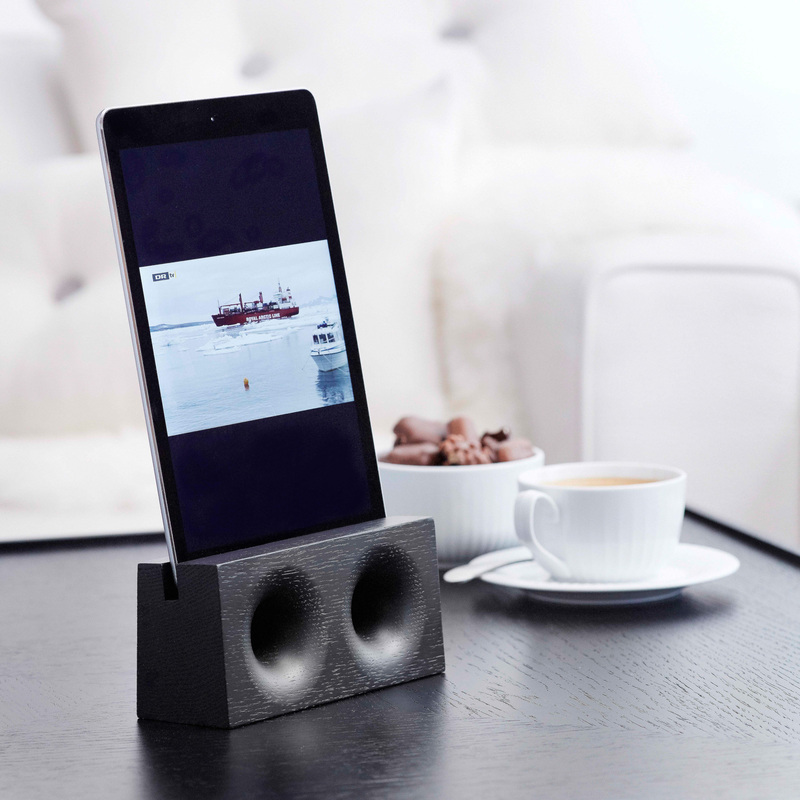 No cables, no plugs, no electricity needed. 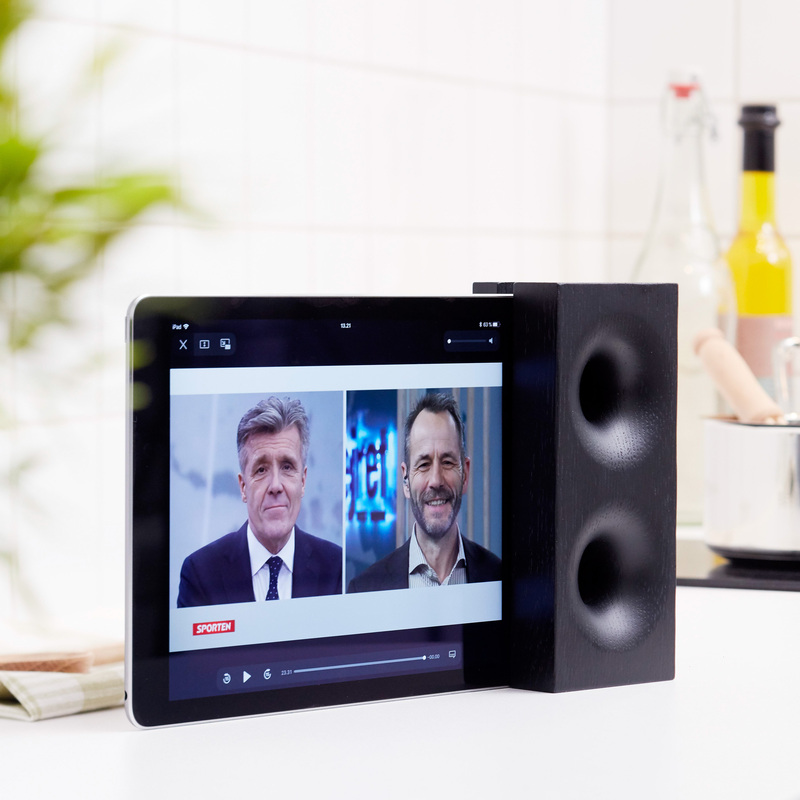 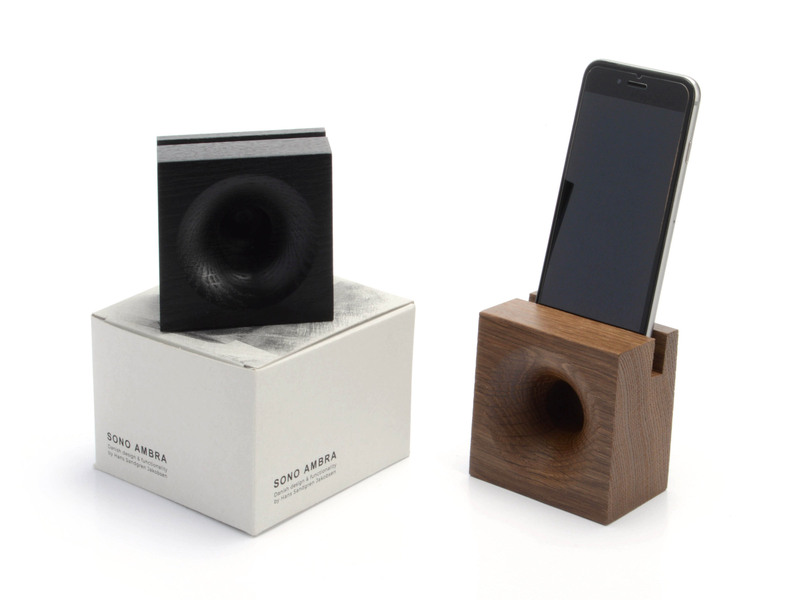 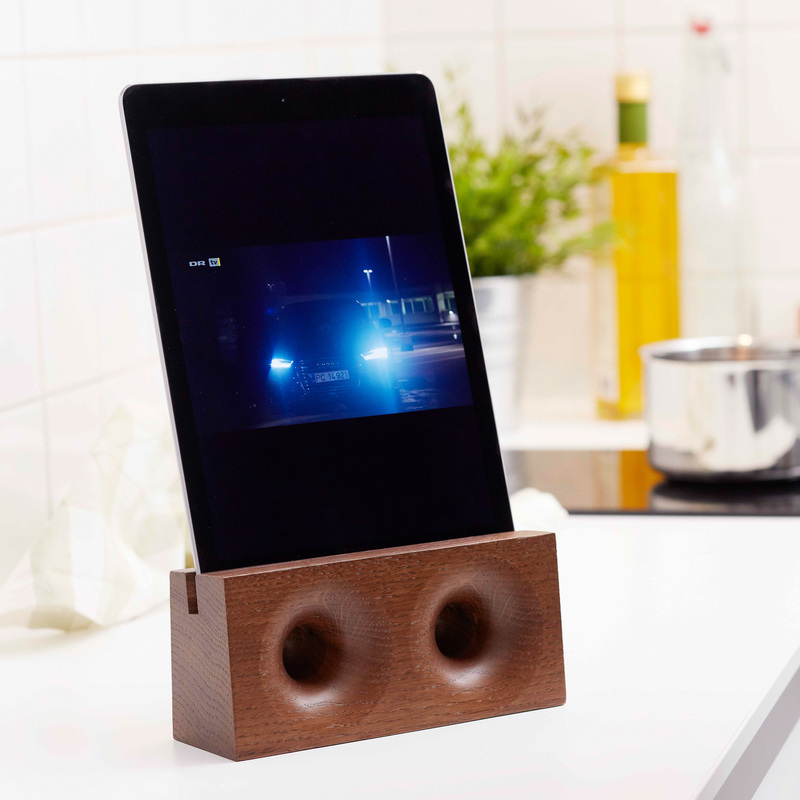 Just place your phone in the SONO AMBRA™, press play on your mobile phone or tablet and your music will be naturally amplified.